LHS is using Smore newsletters to spread the word online. 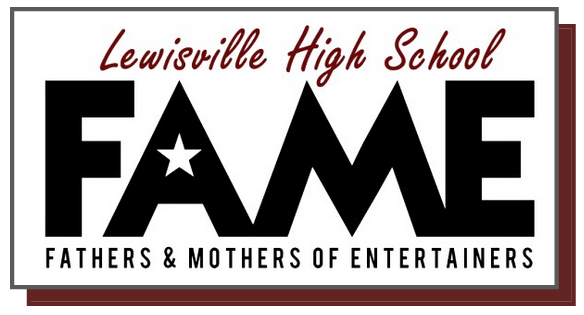 Just a reminder to purchase your tickets for Lewisville High School Theatre's Annual Banquet. Students and parents are invited to participate. This will be a great evening of dinner, awards, photos and dancing! Tickets are available from Mr. Durio through Wednesday, May 19.